BENICIA — Host, Sarah Rutan: If you’re concerned about the air quality inside your home, you’ll want to know a few steps you can take to improve it. Today we’re in Benicia with Diamond Certified Expert Contributor Chris Morimoto of Bay Area Home Services to learn more. 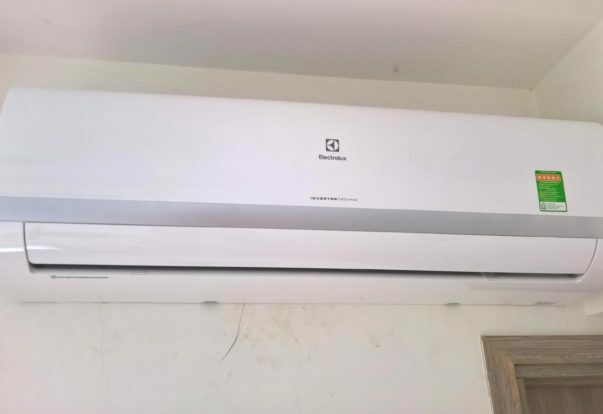 BENICIA — Host, Sarah Rutan: If you’re looking for an alternative to central heating and air conditioning in your home, one option to consider is ductless mini-splits. Today we’re in Benicia with Diamond Certified Expert Contributor Chris Morimoto of Bay Area Home Services to learn more. 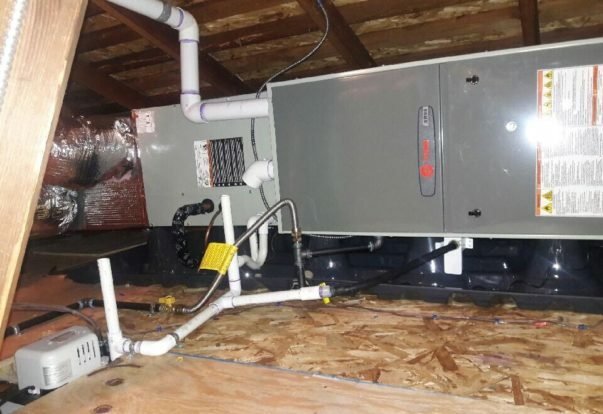 BENICIA — One often-overlooked aspect in the home is indoor air quality. Scientific studies consistently show that the air inside homes is of far poorer quality than the air outside. This may be partly due to the tightly insulated character of newer homes, a byproduct of which is reduced ventilation. 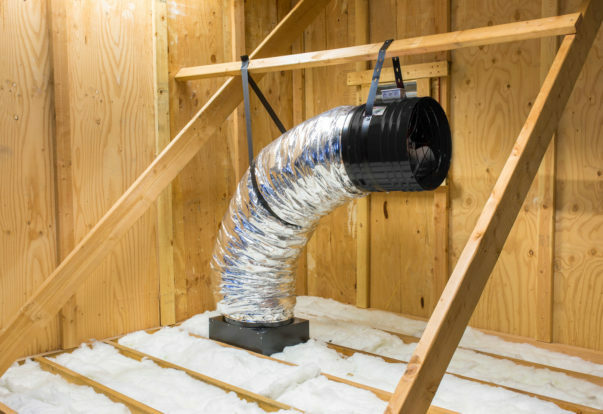 With less fresh outside air entering and circulating through the home, indoor air can become stale—or worse, unhealthy, as particles like dust, allergens and airborne contaminants can become trapped inside.